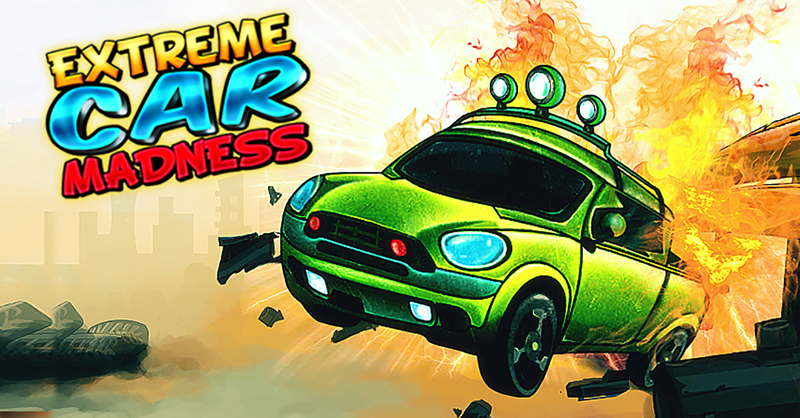 Drag your way through the Obstacles and enthrall your ride with stunts never like before. Get lost in a fantasy world of drifts, feats and burn the wheels of imagination. With 8 cars to choose from, 10 upgrades to boost up your ride, 4 maps to venture, this game is all in to get you addicted to this Extreme madness.